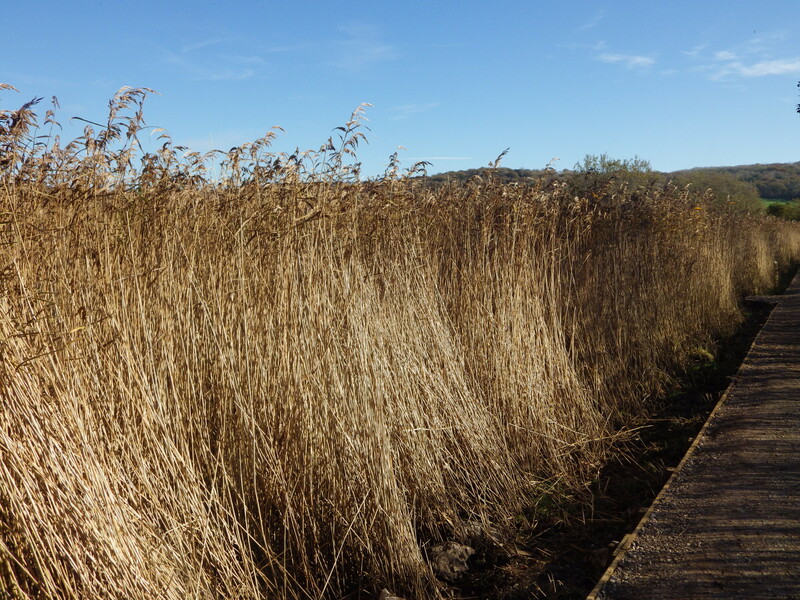 Yesterday I visited the RSPB reserve, Leighton Moss, for the first time. 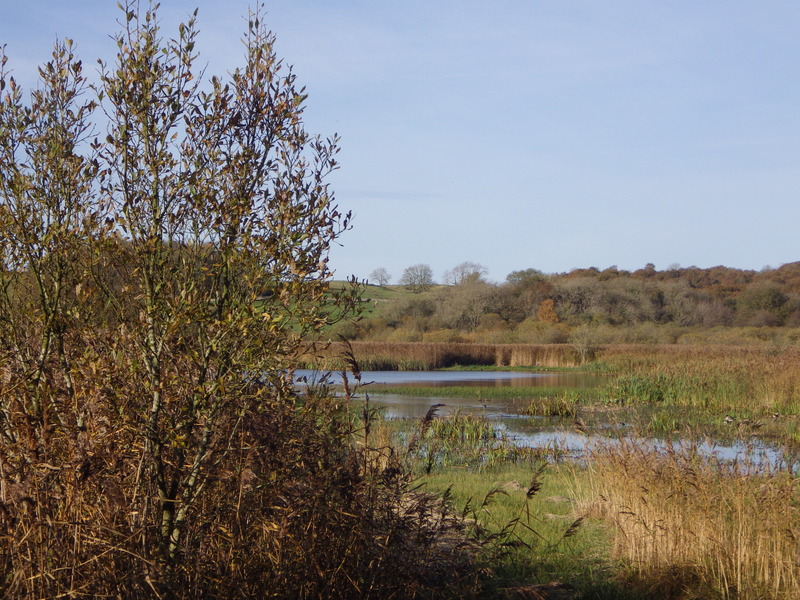 But this wasn’t to have a look around the wonderful site and look at the wildlife, it was to feature on BBC Autumnwatch Extra. Although I did have some time to look around I didn’t see very much as there were lots of people about but I will be going back to visit again in the near future! 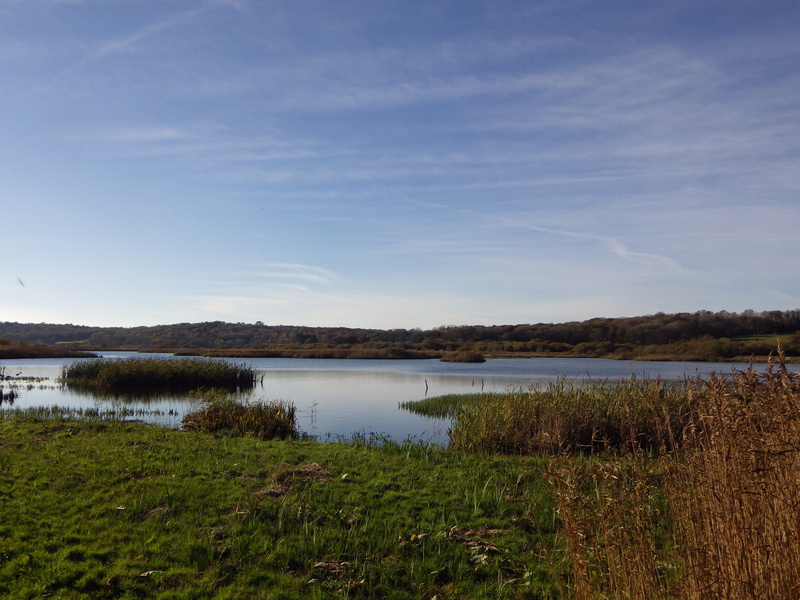 We caught our first train to Leighton Moss at 7.35am and after a few hours of travelling and delayed trains we eventually arrived at 12. 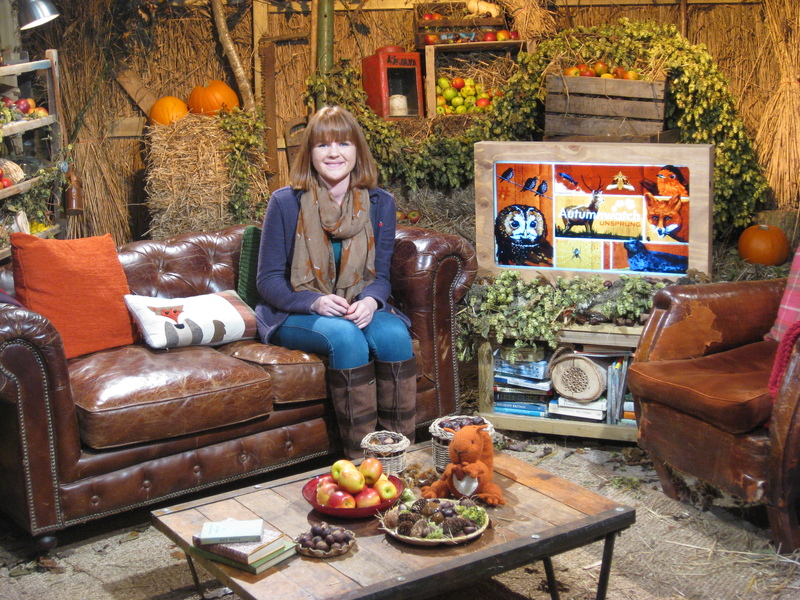 Straight away I had a chat with the producer and the presenter of the Autumnwatch Extra show, Brett Westwood. I also got to chat to Michaela Strachan and Nick Baker. 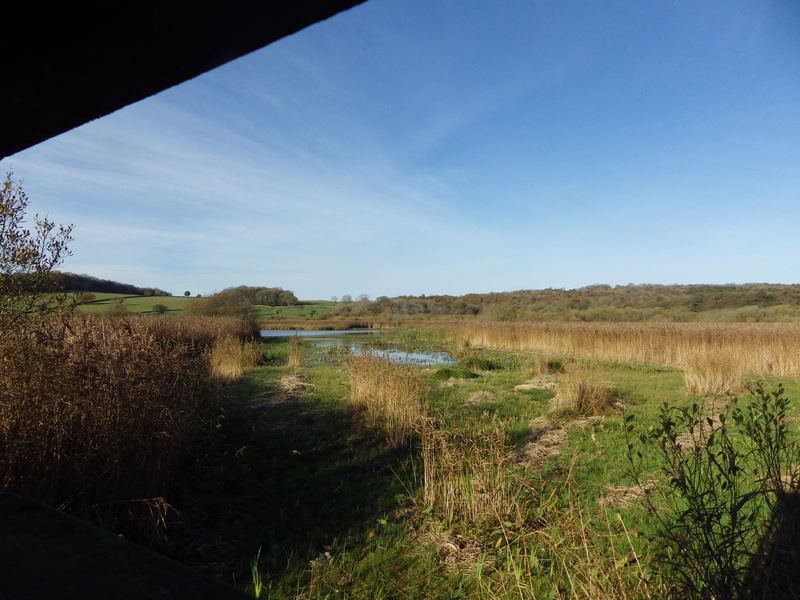 After lunch we went for a walk around the reserve then did some filming with one of the presenters, Lindsay Chapman, where I spoke more about the practical side of using trail cameras and compared my set ups to the ones at Leighton Moss. It was great fun and I really enjoyed myself! 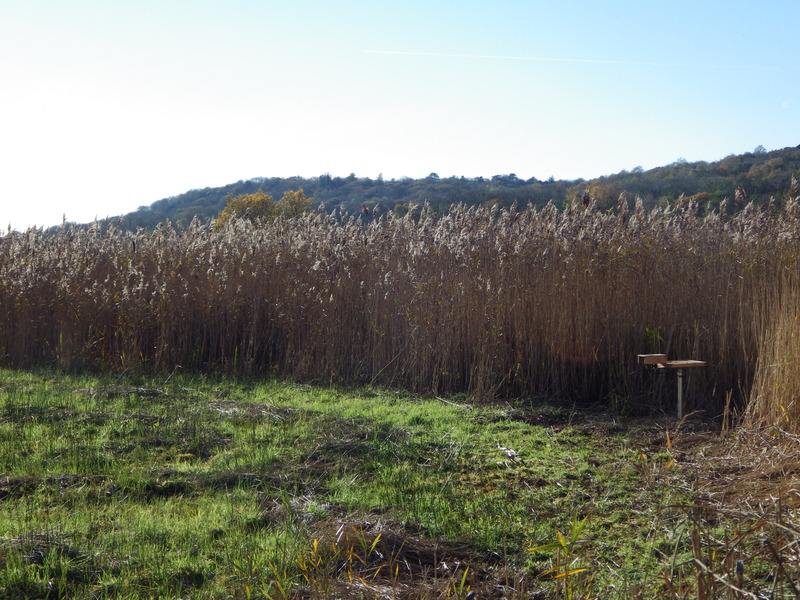 Later on we went to Lilian’s hide ready for the Extra show. It was very exciting, especially when they were counting down to going live! 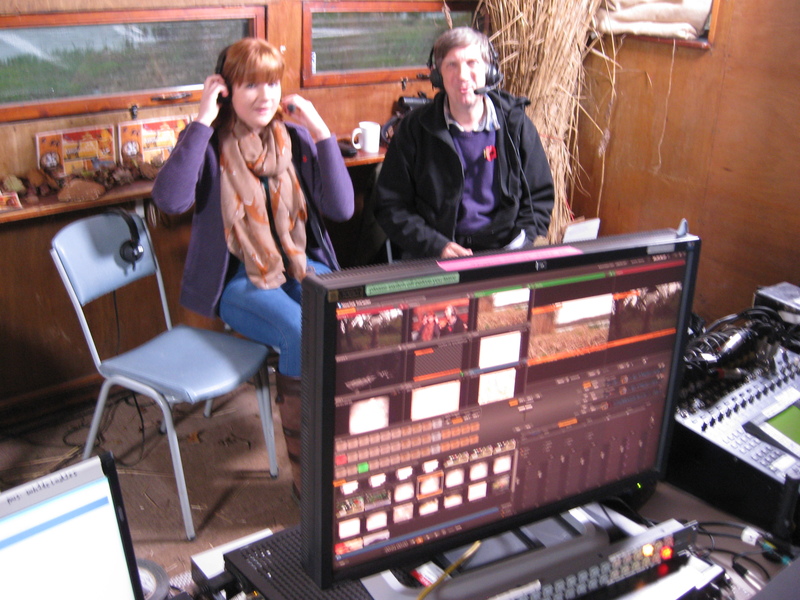 When I was on I spoke about my passion for trail camming and how brilliant it is. I also spoke through some of my favorite clips explaining what was going on and how I managed to get the footage. Unfortunately I only had 2o minutes but I could of gone on for hours speaking about my trail camera set ups, what I’ve managed to film and the behavior. Unfortunately we couldn’t stop for Unsprung but we were allowed to have a look around the studio and watch one of the rehearsals which I thoroughly enjoyed! 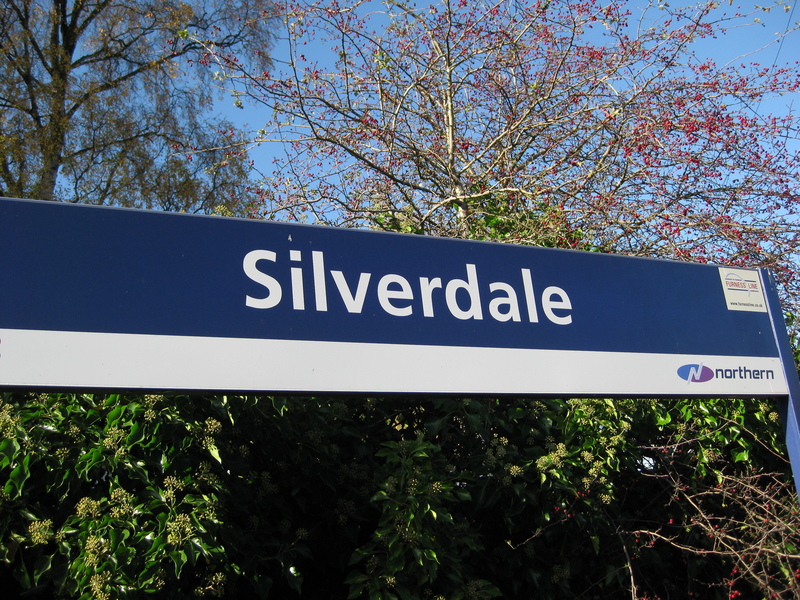 It was brilliant and I really did have one of the best days ever due to it being a fantastic reserve and everyone being such friendly and enthusiastic people! I really did enjoy the experience and it was so inspiring too! 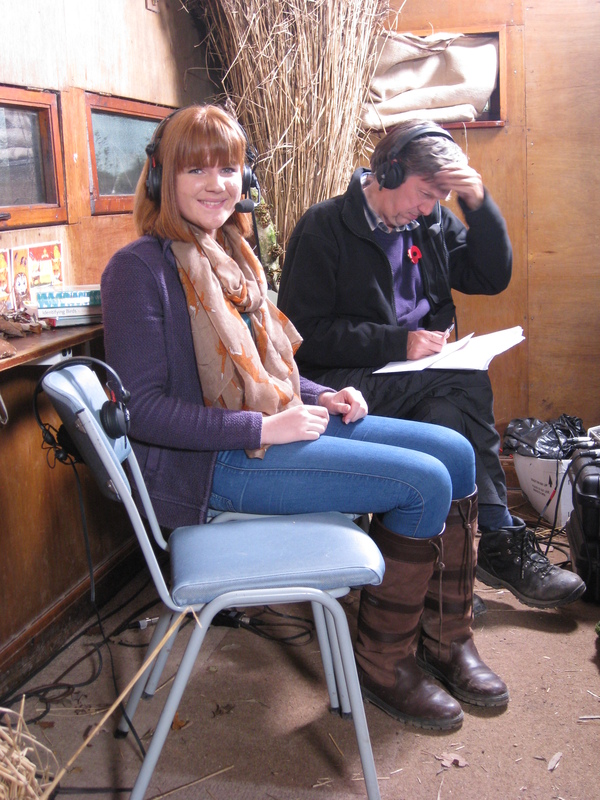 Previous PostAll ready for my Autumnwatch debut!Next PostAct for Nature. A great day and a great interview. Keep up your passion, Georgis. Great update Georgia and well done! I bet loads of people go and buy trail cams after seeing your brilliant footage. Well done Georgia, I don’t think I’ve ever seen someone smile so much, your cheeks must still be aching? Many thanks for providing the link, as for some reason I couldn’t get it on the red button. Loved the programme particularly your session. It was obvious how much you were enjoying yourself, and your passion showed through. Keep up the good work and well done re Hopwas Woods although I suspect the battle isn’t over yet. Great to hear your passion and read about it. 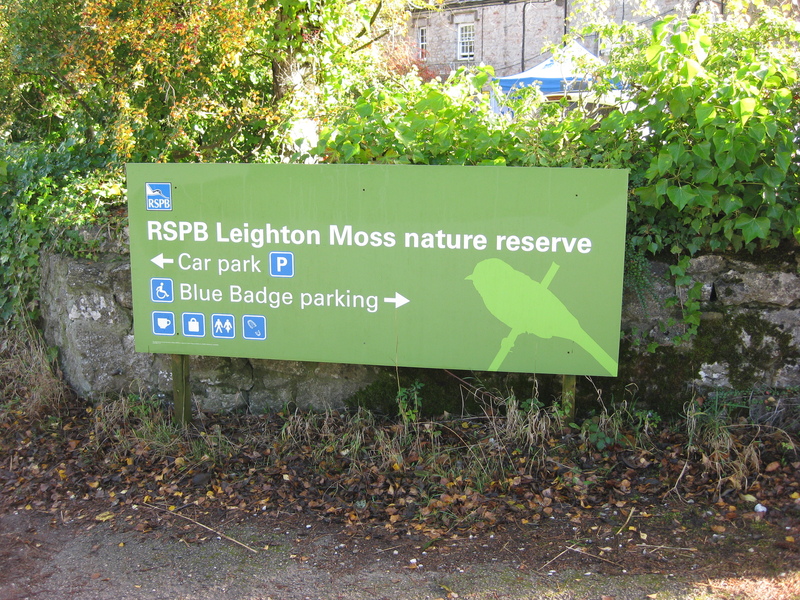 If you get a chance nip up again and spend the day at the beautiful Leighton Moss. 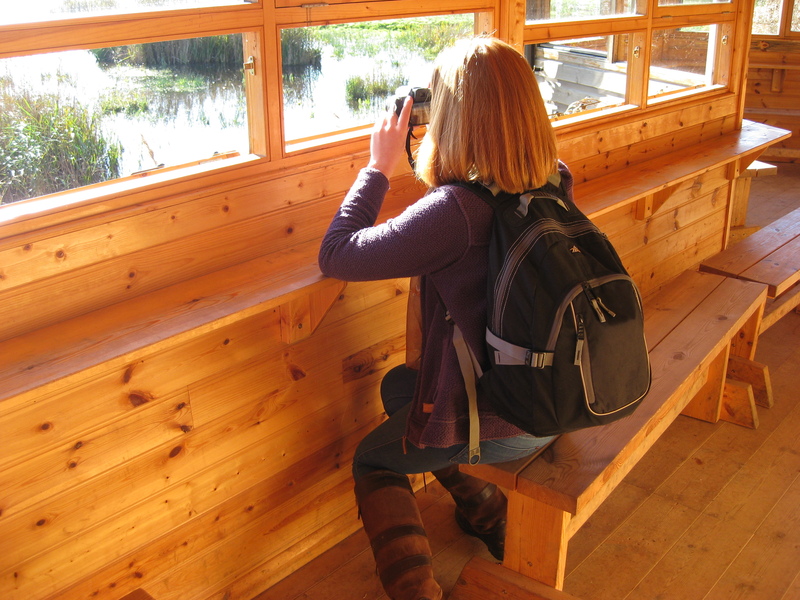 Pingback: A trip to Springwatch at Minsmere | Georgia's Wildlife Watch.